SEND MORE PROPOSALS – WIN MORE DEALS! 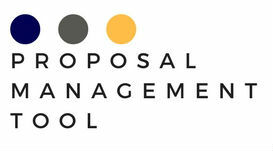 The Proposal Management Tool is a software tool built to manage the send and receive of proposals to partner companies. The tool automates the sending, receiving, and followup emails needed to manage a customer request, saving hours of time. The simple proposal command center screen shows you the exact status of each customer request Never search through your emails again! Record all of your customer’s requested service locations into our tool just by emailing a spreadsheet. Save hours of rekeying data in from your inbox. 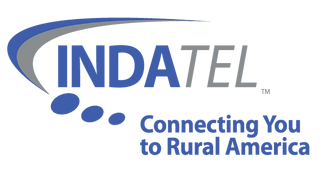 Automatically format and send spreadsheets and messages to member telcos with instructions to complete the proposal response. Save hours of cut-and-paste from one email to another, or one spreadsheet to another. Templates and email addresses are stored in the system, so messages are created with a simple button click. Automatically generate follow up emails (without touching anything). These reminders are rarely sent – so most proposals don’t have a sense of urgency or due date on them. It’s like having your own project manager on staff! Automatically record the proposal response details from the member telco – by automatically reading in the email attachment. Save hours of rekeying response data into your system. Automatically send award notifications once the customer accepts a bid (or rejects it). Proposal outcomes can be communicated with simple button clicks. Stop worrying about your proposals and start worrying about what you’ll do when you win all of them!